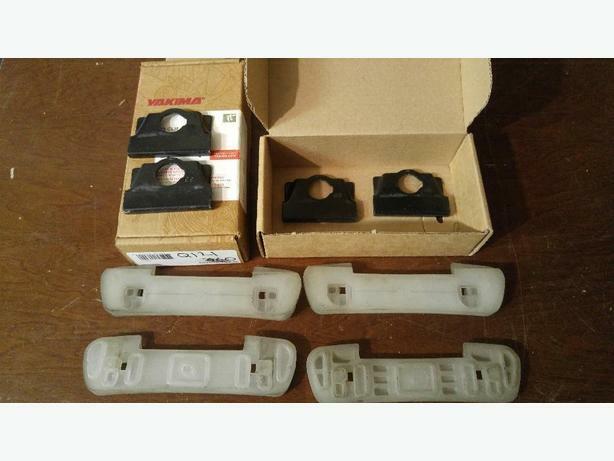 Set of 4 Q clips ands foot pads. They are #88 which fit 1995-2002 Land Rover, Range Rover models. 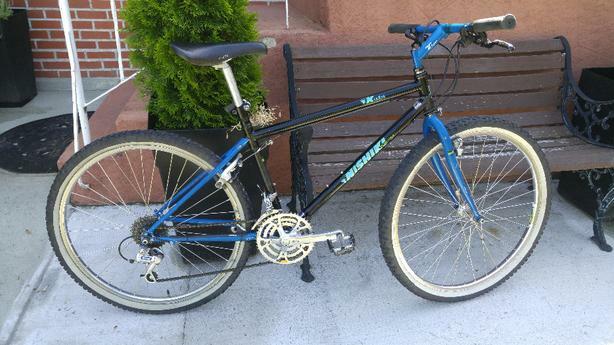 Medium size frame and has a low stand over height. Good for shorter riders. Full shimano DX parts.